Yes the hot ticket right now is an SUV or Crossover, whether midsize or compact depending on your hauling needs. 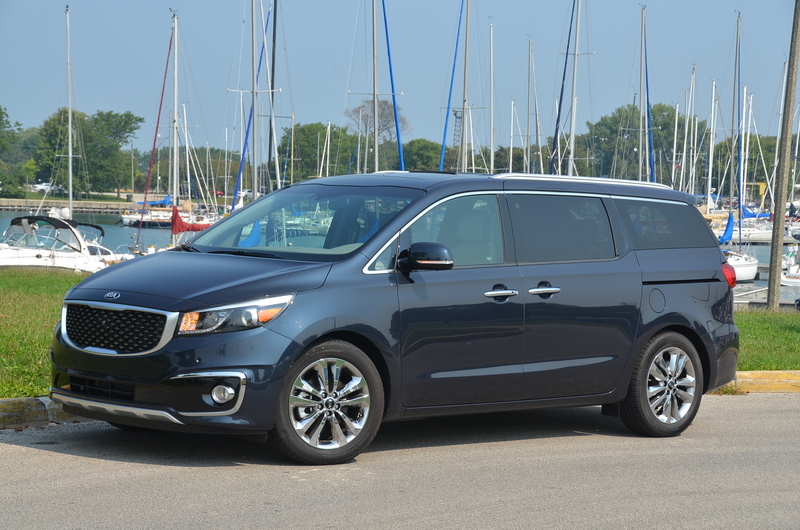 The Kia Sedona, all-new for 2015 and tweaked a bit for 2016 is a very good hauler. It’s packed full of convenience. And, it does everything very well. It’s probably better for you if you have toddlers to move round and if you are in your senior years it can make that driving chore amazingly easy. 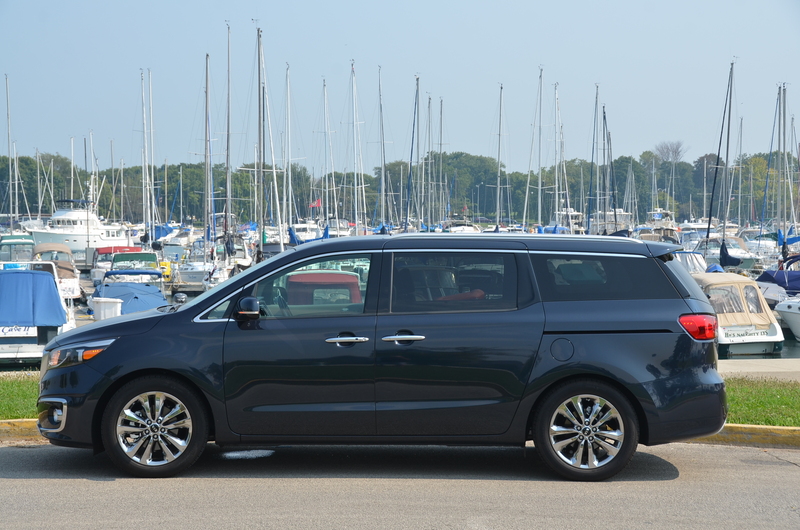 Have a read of my likes about the Kia Sedona right here. This entry was posted in automobiles, crossover SUV, minivans, new car review. Bookmark the permalink.